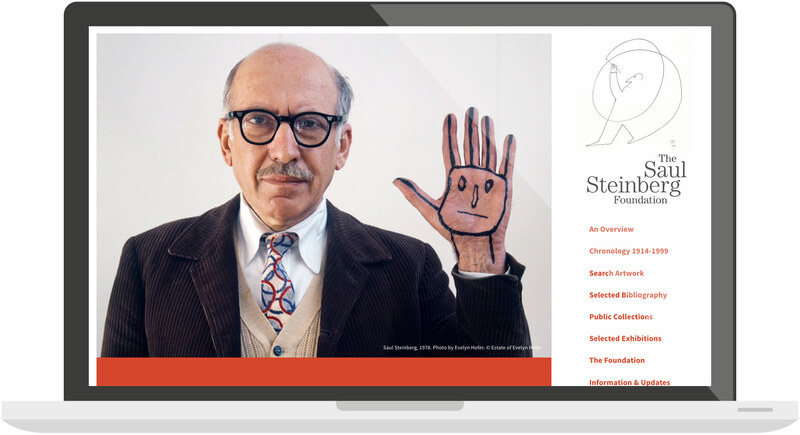 We staggered and stacked the type for the Saul Steinberg Foundation logo to mimic the spirit of his work which is often structural but never typical. 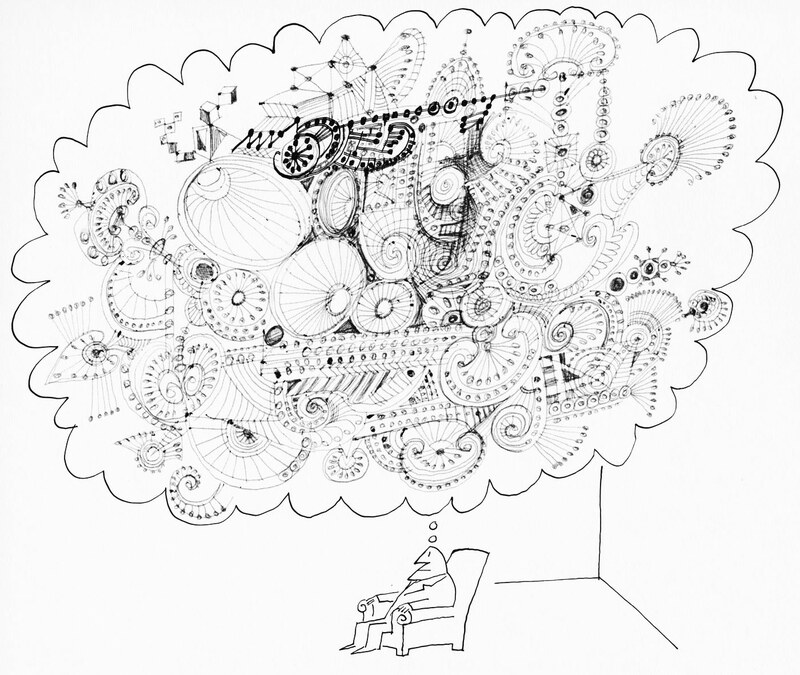 We helped catalog thousands of Saul's works, to create what is by far, the most comprehensive Saul Steinberg archive online. The website features never before published writings by Sheila Schwartz who is the real expert on his work. We've been lucky enough to work on many artist foundations over the years (many thanks to the amazing Patterson Sims). We take great pride in honoring these great men and women. Saul was one of America's most prolific and celebrated illustrators. 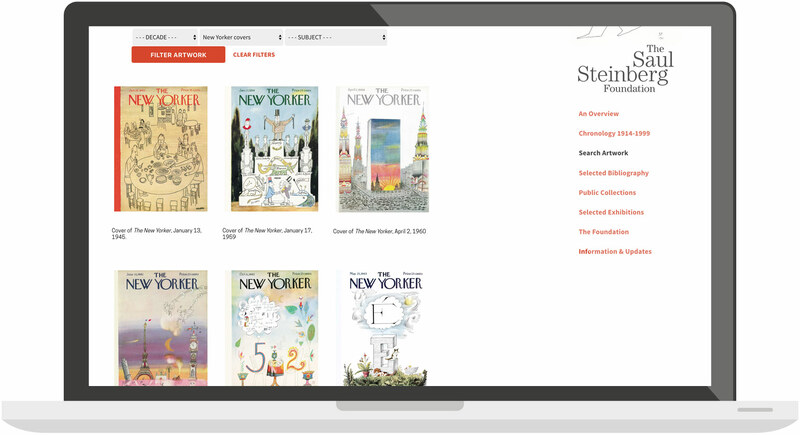 He is best known as a cartoonist for the New Yorker magazine, but he also created artwork using many different mediums and exploring many subjects from political to architectural.